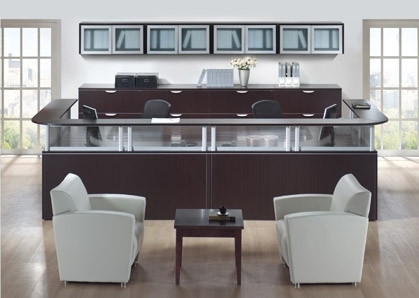 When it comes to office lobby furniture, we offer full services including planning, delivery, and installation. 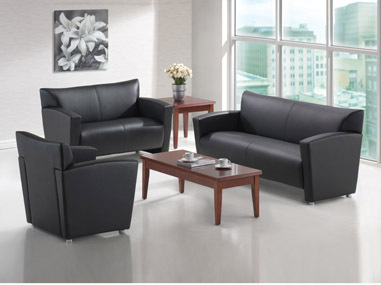 We also have pre-owned lobby furniture for Seattle, WA businesses on a budget. Whether new or used, our lobby furniture will meet or exceed your expectations. From reception desks to waiting room chairs and sofas, we have an extensive range of commercial lobby furniture for Seattle businesses. 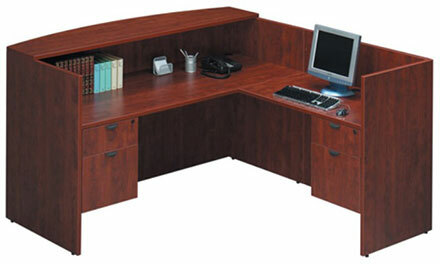 Need a reception desk for your Seattle office? We have got you covered. First impressions are important. We can help ensure that your office makes a solid one by finding the right reception desk for your Seattle office space. Fortunately, you do not have to spend a fortune on reception area furniture. We also have used reception desk options that can help save you money. Our pre-owned reception desks are lightly used and can help you create an inviting office environment while keeping your costs under control. We are your number one source for waiting room chairs and sofas at the best prices. We have a wide selection of new and lightly used waiting room chairs and sofas that can transform your office space. With high-quality, hand-selected waiting room chairs and sofas, offices in Seattle can improve the look and feel of their waiting room and make their guests and visitors feel valued. Our waiting room chairs and sofas come in a wide selection of sizes and styles to accommodate the people that visit your office. Let us help you make your waiting area show others who you truly are. Contact Northwest Modular Systems Furniture to find out more about our modern waiting room chairs and sofas for Seattle businesses. Dial (206) 457-2628.